In a couple of weeks we will be off to Decorex which is located at Syon Park and we will also have a look around Chelsea Harbour. 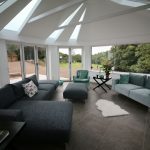 We have the hotel and train all booked and can’t wait to go for a couple of days to be inspired and to look at all the new collections and products. No doubt we will take lots of pictures and let you know everything thats new and available. 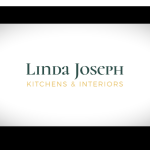 Established & Experienced, Linda Joseph Kitchens & Interiors offers a truly complete interior design service. 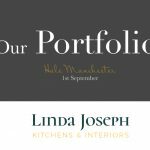 Our professional approach is catered for your personal tastes, lifestyle and budget.